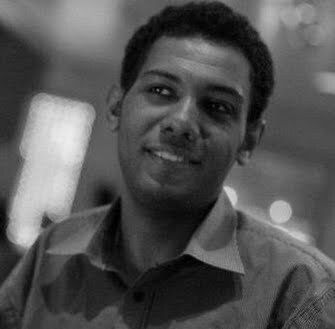 Ahmed Hamed is a journalist based in Cairo Governorate, Egypt. After my graduation from mass media faculty journalism department in the year 2008 I worked in 3 fields simultaneously , mass media and journalism, cultural project management and Human Rights. In response to the increase of sexual harassment in Egypt, a group of martial arts professionals established an initiative to teach basic self defense moves to young Egyptians for free. 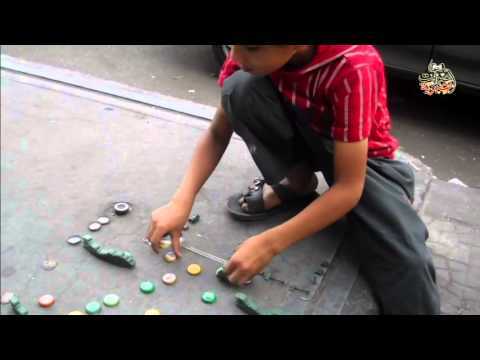 12-year-old schoolboy, Ahmed Eid Sayed, witnessed the Egyptian army crackdown on the Giza pro-Morsi camp, adjacent to Cairo University on 14th August 2013. Ahmed explains what he saw using his toy soldiers and bottle tops. 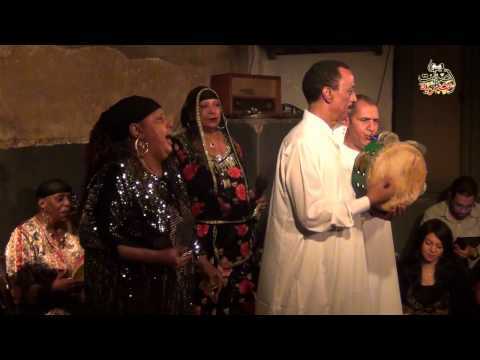 "Mazahar" is a band trying to keep Egypt's old tradition of "Zar" from extinction. Zar represents a musical heritage from the south to keep away the evil spirits. It is more widespread in Upper Egypt, Sudan and Ethiopia.